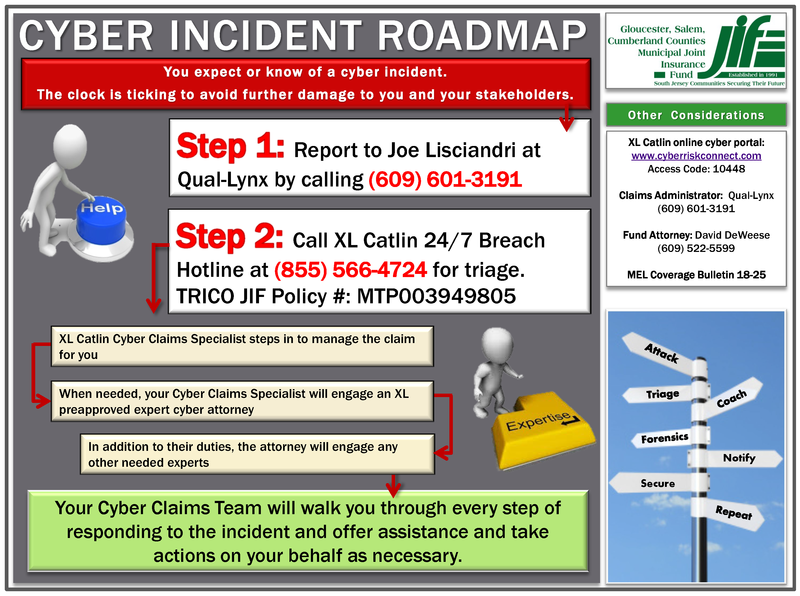 In an effort to streamline the claims reporting process, we have designed Claims Roadmaps for each line of coverage. 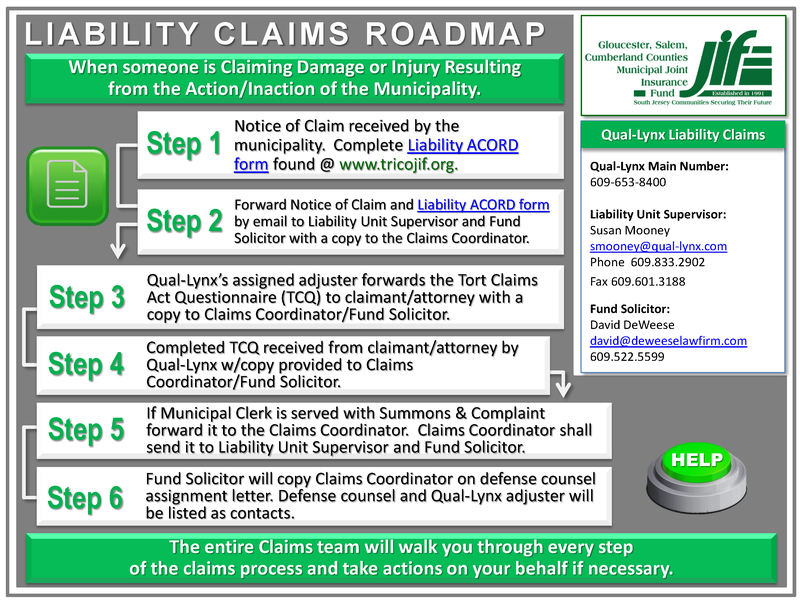 Follow simple step by step directions, and access contact information with links to important forms, all in one document. 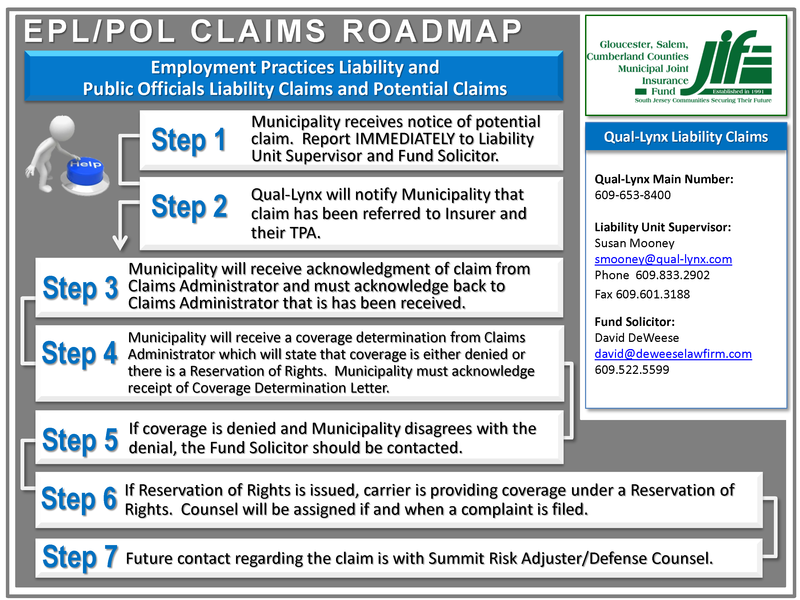 Click on link below to view each Roadmap. 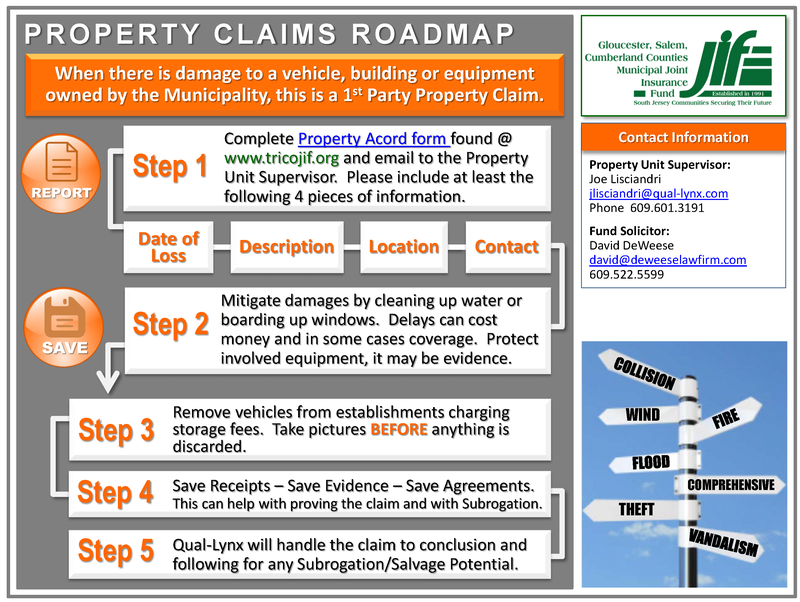 Feel free to print and keep on hand in the event of a claim.